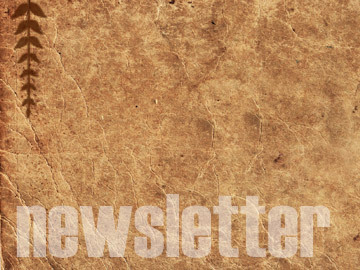 Our newsletters are an excellent resource to gauge the heartbeat of our ministry. The newsletter is full of wonderful stories and current happenings at FRS. 2010 - Christmas: "The Beginning of a New Life"
2008 - Fall: "An Incredible Opportunity"
2007 - Winter: "Joy to the World"
2007 - Spring "What a Day"
2005 - Christmas: "Christmas Greetings! 2005 - Fall: "Many Reasons to Give Thanks"